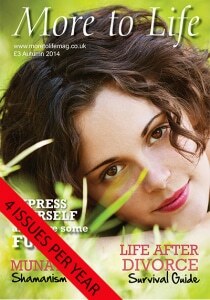 Stress relief tips & advice/management UK. Therapy in Bucks & Berks. 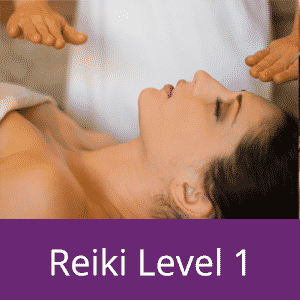 By February 14, 2012buckinghamshire, complementary therapy, high wycombe, Holistic Healing, how to deal with stress, Reiki, reiki healing, reiki treatment, stress and anxiety, stress at work, stress relief, stress therapy, uk, Uncategorized, ways to reduce stress, what is reiki? If you are in a stressful situation, what can you do right then, in this moment, to reduce the stress? Here are a few simple suggestions for you that you could try next time you can feel your blood pressure rising, get wound up while driving, have a heated conversation with someone, are frustrated by technology or try to speak to a real person in a call centre! Live in the NOW – Often, huge amounts of stress are unnecessarily caused because we are unable to live in the moment and by projecting into the ‘what if…’ of the future, cause ourselves stress,anxiety & worry about things that may not even happen! Live in your NOW, I find it’s easier to take it in 30 minute segments so….”I’m going to make the next 30 minutes the best that they can be”, and just concentrate on this, nothing else! Breathing – really deep breathing, 5 seconds in, 5 seconds out. Keep repeating until you get a comfortable rhythm, you start to feel more in control and start to relax. Stretching – turn your head slowly right, then left. Roll your shoulders backwards and forwards. Keep loosening up your whole body, stand up and stretch your arms, legs…whatever part of the body you can feel the tension in! 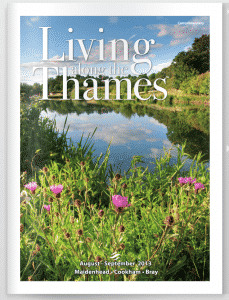 Nature – Take a trip outside, take a few breaths of outdoor air in, close your eyes, sit in the sun for a few minutes (if it ever comes out again in England! 🙂 ) Go for a walk through the trees and get some balance again. Walking away/take a break – If it’s overwhelming you, leave the immediate situation you are in if you can. Leave the room, get outside into fresh air if possible. Shut your eyes – if you physically can’t leave (because you are at work perhaps), shut your eyes for a few seconds while you breath deeply. This helps your mind move away from what just happened. 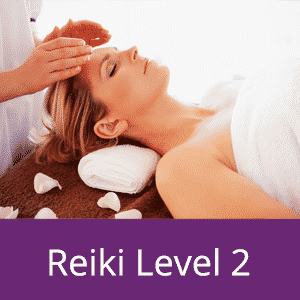 Relaxation therapy – For additional help with relaxation and stress relief Gabriella & Natalie offer Dual Reiki sessions, find out more here and give yourself some TLC!